Page Belting can manufacture leather products and specialty items to meet your specifications. All items are made from the finest materials and represent craftsmanship at its best. 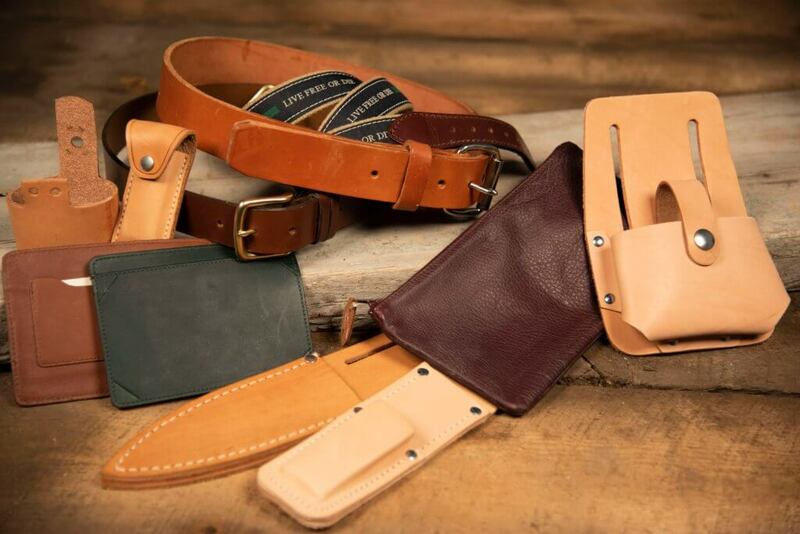 Page Belting provides leather goods and accessories with the finest hand selected domestic leather. Also, creates fine custom products out of a variety of materials to satisfy a wide array of needs. Manufacture industrial knife sheaths, tool holsters, money clips, bird toys, leather or nylon ribbon waist belts and any other industrial leather products.